So you've got a TV, then you add a set top box, maybe a Blu-Ray player, Sonos, and a cable box... and suddenly you've got like 20 remotes floating around. Do they breed or something? 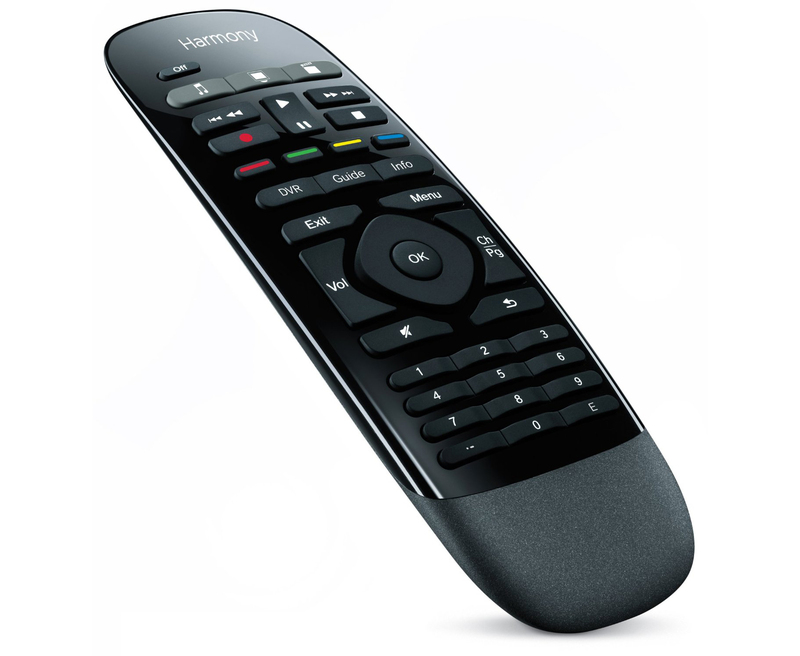 You can just put all of them in a drawer and pick up this Logitech Harmony Smart Control remote for $70 today only at Best Buy. This remote usually costs around $100 at Amazon and Best buy, but the retail price is $130. Either way, you're saving a bundle on it today. The remote comes with an IR blaster that can control all your devices, and there's an Android app as well. So, even if the remote goes missing in the couch, you can just use your phone. That's also handy for adding buttons that don't appear on the remote. This deal is available online with free standard shipping, but most stores should have the remote in stock too. Buying things in a real life store? How novel.